Modify your dog's behaviour and reach your training goals with scientific, fear-free, dog- and human-friendly methods. Crosspaws Dog Training & Behaviour Consulting can help! A Positive Approach for Positive Outcomes. It all starts here. A consultation is the first essential step to tackle training and behavioural issues with your dog. We will talk about your goals, assess your dog and build a custom training or behaviour modification plan. Crosspaws also offers pre-adoption consultations and remote consults. Enjoy the convenience and efficiency of private sessions in your own home, public locations or via remote conference. 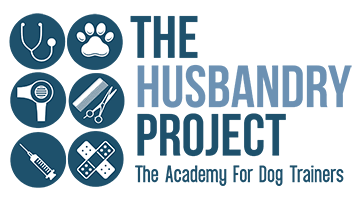 Collaboration with a qualified dog trainer & behaviour consultant will give you a unique opportunity to better understand, manage and modify your dog's behaviour and build the life you want with your dog. Off-load some or most of the repetitive work to a qualified trainer, if you are busy or want to reach your goals faster. Frequent feedback and a final handover session will allow you to support, continue and maintain your dog's success. Is your dog's behaviour a problem? Are you worried about your dog? Get help today! Some problems may be resolved quite easily while others can take many months of gradual behaviour modification. Only a thorough assessment can give you the answers you need to make the best decision for your dog and yourself. 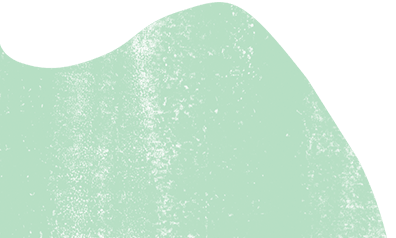 If the input and support of other specialists is required, Crosspaws will be happy to collaborate with your vet or veterinary behaviourist or refer you to other qualified experts. If you prefer to leave your dog at home when you travel, Crosspaws offers house- and dog sitting services in the Eastern suburbs of Melbourne. Availability is limited, so enquire early. Other pets are welcome. Starting from $50/day. Why not take advantage of having a qualified dog behaviour expert stay in your house and look after your dog? No matter if your dog needs work on general impulse control or requires specific behaviour modification, Crosspaws can assist while you're travelling. House and Dog Sitting Plus Dog Training packages start from $800 per week. Crosspaws currently runs puppy classes at South Yarra Veterinary Centre. Please contact the clinic for bookings. 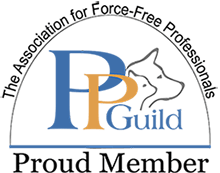 As a Fear FreeSM certified professional, Sylvie Martin - Crosspaws' owner operator - is happy to work with veterinarians to create stress-free veterinary clinics. Small group classes and private training in stress-free handling and husbandry for clients - which may be offered through the clinic - are also available. Raising a puppy is a big responsibility. Give your dog the best chance to grow into a happy, confident dog who feels comfortable in our human world and fits into your life. For everything you need to know about your new puppy, go to the Puppy Resources section. 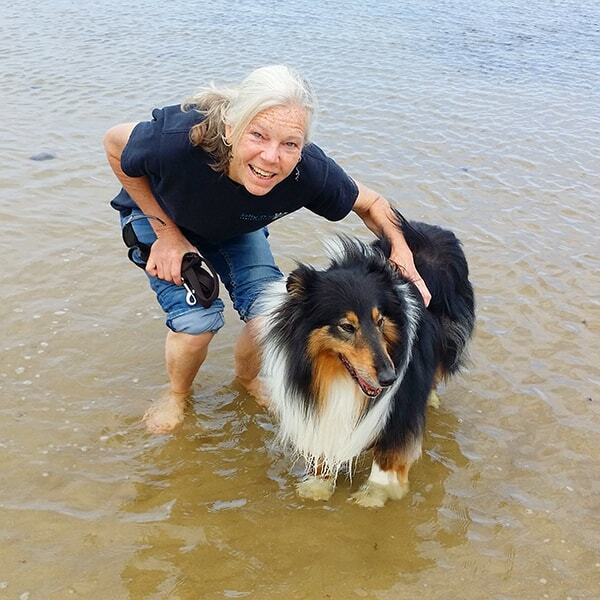 Sylvie Martin - Crosspaws' owner operator - graduated with honours from The Academy for Dog Trainers, run by internationally acclaimed dog training and behaviour expert and award-winning author Jean Donaldson. 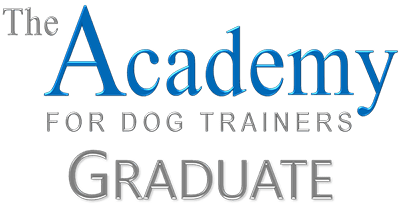 The Academy prides itself on rigorous adherence to science-based and dog-friendly training methods and delivers ongoing education to its graduates. After previous careers in pre-press and software engineering, Sylvie now applies her problem solving skills to help dogs and their humans enjoy life together. What should owners look for in a dog trainer? If you ask us, the most important thing is **transparency**. If a dog trainer is not willing to fully disclose, in clear language, exactly what will happen to your dog (in the physical world) during the training process, keep shopping.Look for verbs, not adjectives. Demand to know what specific methods will be employed in what specific situations. Don't settle for smoke and mirrors. Please make sure you enter your email address correctly.